Made of high-quality durable oxford fabric and 2mm aluminum film, and features with a adjustable strap, easy to carry. 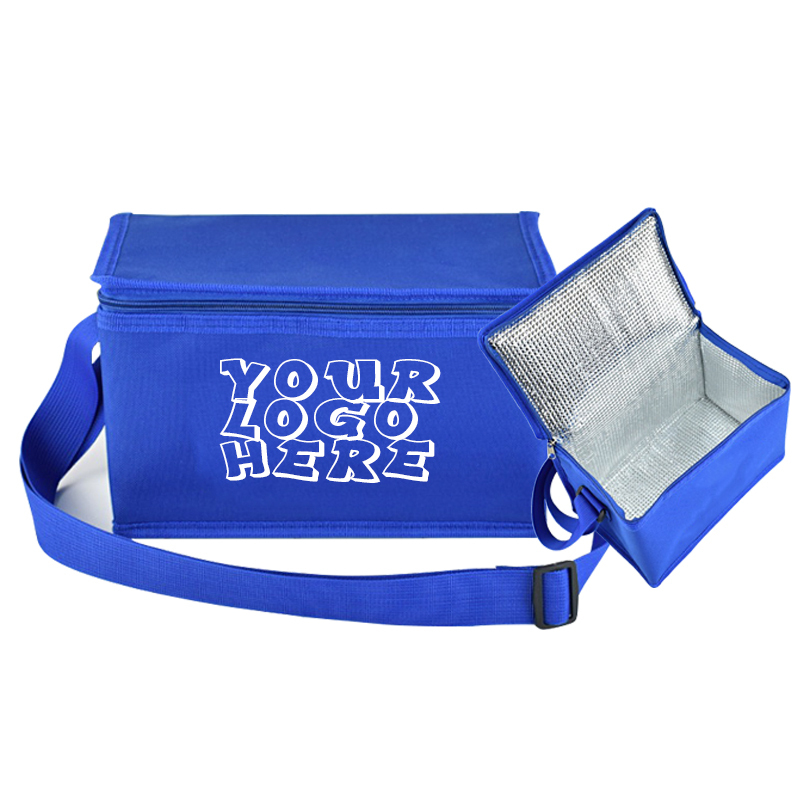 can keep your beverage cool for 6 hours during the hot days or keep your food warm for 4 hours in the cold season. Other sizes are available, welcome to inquiry. Package: 1 pc/opp bag, 100 pcs/ctn, 33 lbs/ctn.